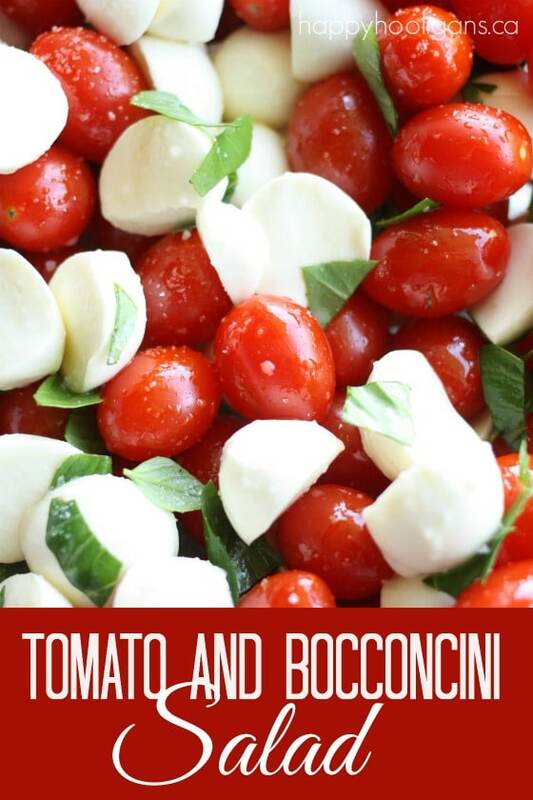 If you’re looking for a red and white salad, appetizer or side-dish to add to your July 1st festivities, this Tomato and Bocconcini Salad is perfect for Canada Day. Cherry tomatoes and bocconcini cheese balls look striking together and taste delicious. This simple salad is quick and easy to make, and the flavours just shout “summer”! 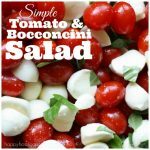 This tomato and bocconcini salad is one of my favourite recipes for entertaining because it’s so easy to make! 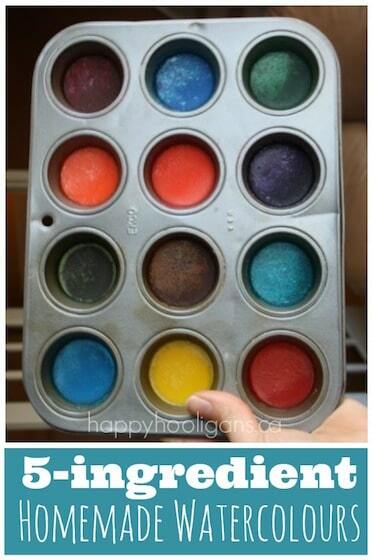 It literally takes 5 and 5 ingredients to put it together. 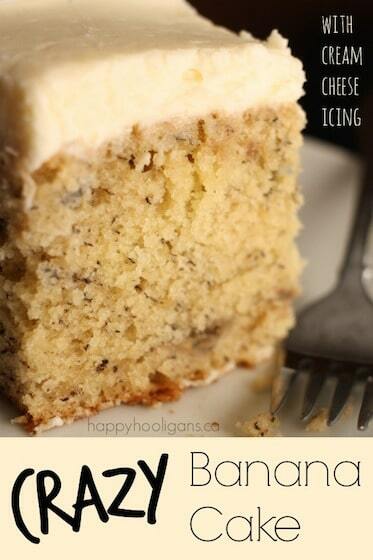 It can double as an appetizer too! You can serve tomato and bocconcini skewers as a side dish too. You just toss everything into a bowl and stir. How simple is that? 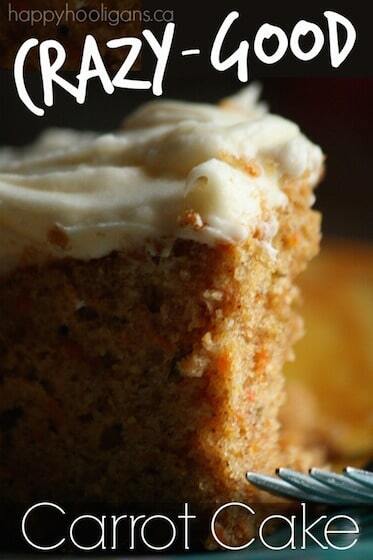 It’s healthy and fresh and it’s SO delicious. 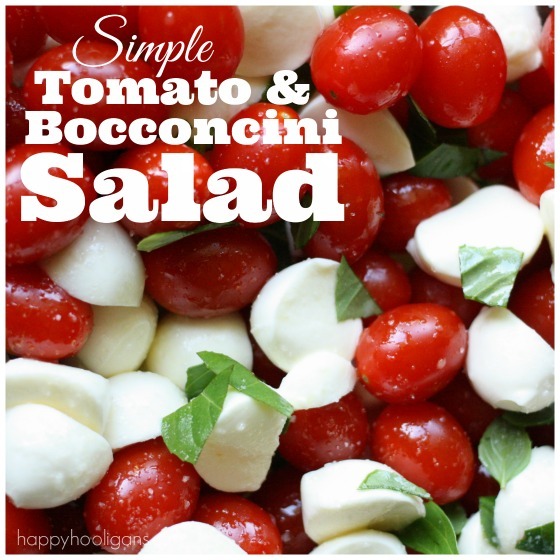 It’s a great salad for a red and white theme as well. 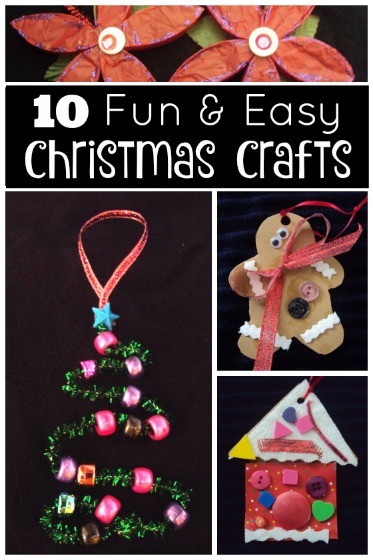 – think Canada Day, Valentine’s Day, Christmas etc. You know how much I love using fresh tomatoes from the garden. 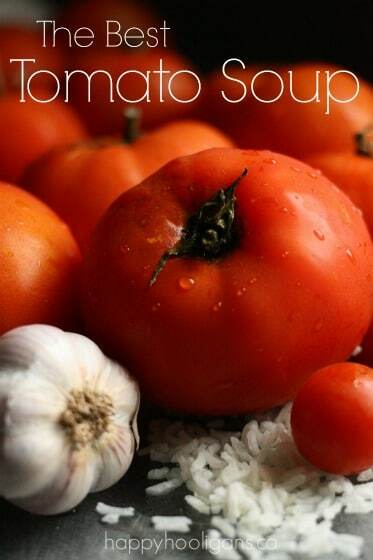 Remember my homemade tomato soup and my gazpacho? Those recipes call for large tomatoes, but this recipe is great if you have an abundance of grape tomatoes or cherry tomatoes in the summer. Bocconcini are small, round balls of mozzarella cheese. Like other mozzarellas, bocconcini is very mild in flavour, and their shape makes them perfect for appetizers or salads. You can find bocconcini where you buy specialty cheeses in your grocery store. They come packed in water in a small tub similar to a cottage cheese container. Cut your bocconcini balls in half. If you’d like, you can cut your tomatoes in half as well, but I prefer to leave them whole if they’re not too big. Now, toss them all into a bowl and drizzle with the olive oil. Next, chop your basil, and sprinkle that over the cheese and tomatoes. I need to interrupt here to tell you about my most awesome Triple Blade Herb Scissors. You may have seen these scissors in my homemade pesto post. I LOVE them. If you often cook with fresh herbs you will LOVE these scissors. 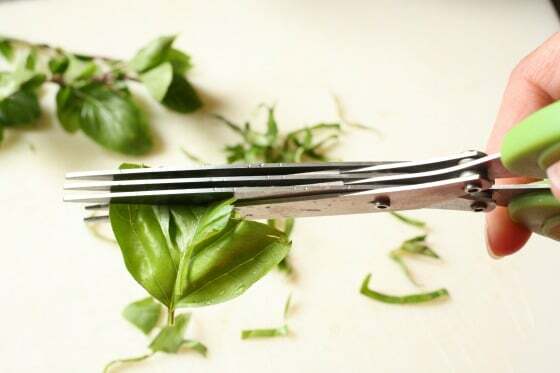 Three sharp blades slice right through the leaves of your fresh herbs, so you can cut the leaves directly over your dish. The sharp blades mean leaves aren’t crushed or bruised while chopping. Yay!. They make a GREAT gift for an herb gardener or budding chef too! Ok, now, you’re going to finish with a generous sprinkling of sea salt. Gently stir everything together to coat the tomatoes and bocconcini with the oil and seasonings. Transfer your tomato and bocconcini mixture to pretty serving bowl, and chill. If serving as an appetizers, set out a container of festive toothpicks for folks to spear their tomatoes and bocconcini with. Bon Appetit and Happy Canada Day, everyone! 5 minutes and 5 ingredients this dish makes an easy appetizer or salad for your summer entertaining.